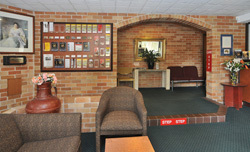 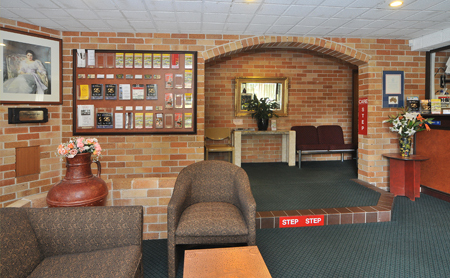 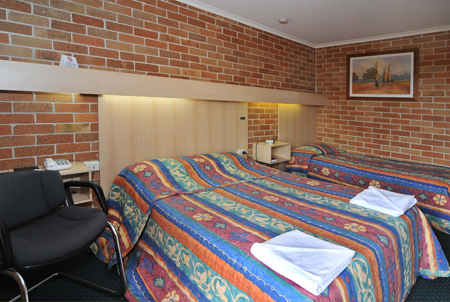 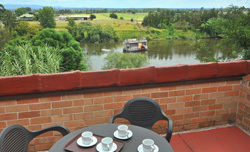 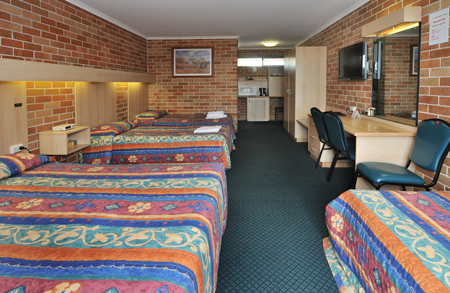 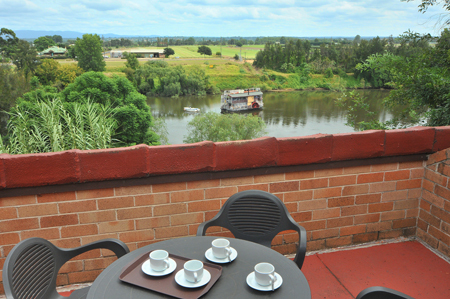 All rooms have beautiful views overlooking the Hawkesburry River and out to the Blue Mountains. 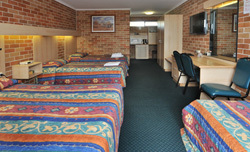 Booking affordable accommodation in Windsor does not mean having to compromise on what you're going to get for the cost. 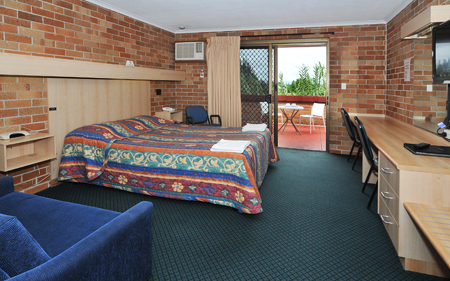 At Windsor Terrace Motel, it's just all about getting value for your money—and even more. 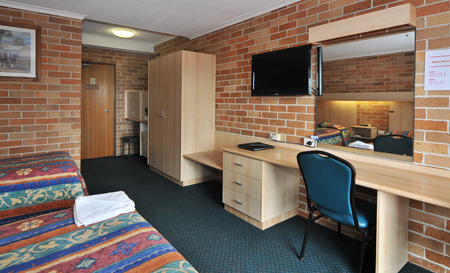 With its homey atmosphere, good range of amenities, and affordable rates, this is truly one of the best options for accommodation in Windsor. 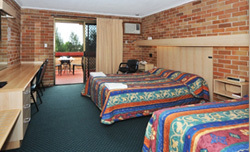 72 HOURS NOTICE OR ONE NIGHT CHARGE APPLY ON YOUR GIVEN CREDIT CARD VISA, MASTERCARD, DINERS AND AMEX. 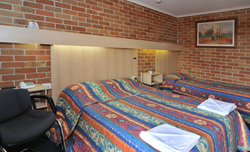 NO CANCELLATION FOR GROUP BOOKINGS.